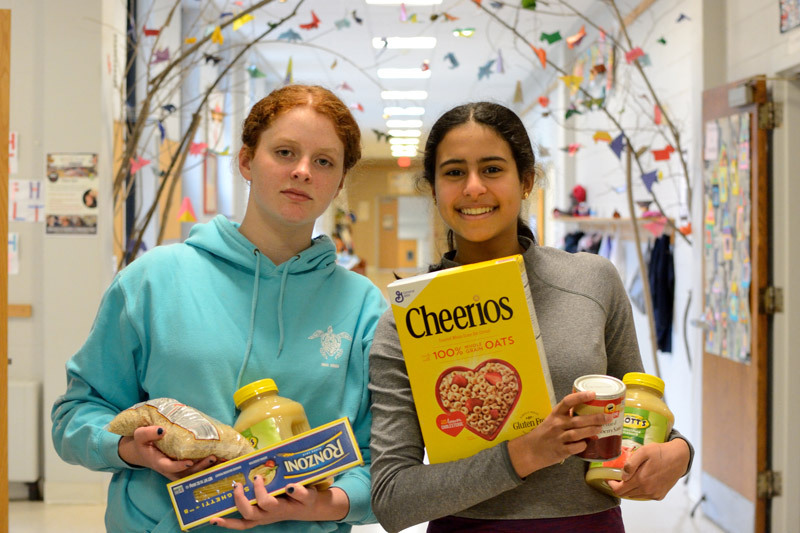 Our Middle School students helped organize a food drive to benefit the HomeFront Association. 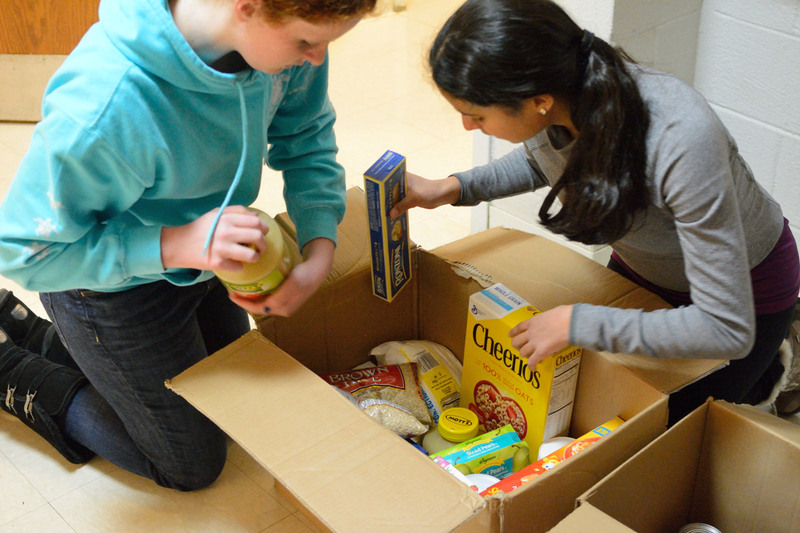 They collected many Thanksgiving food items and other foods to go to area families in need during the holiday. 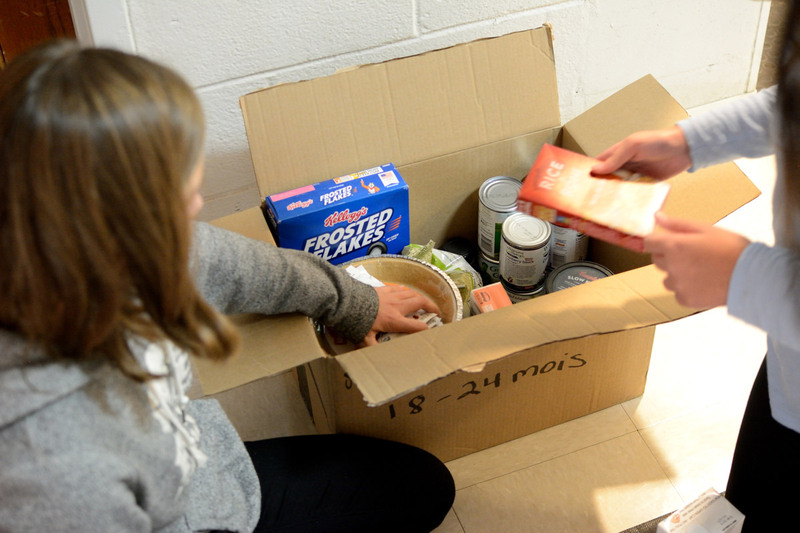 Thank you to all those who donated to this good cause!